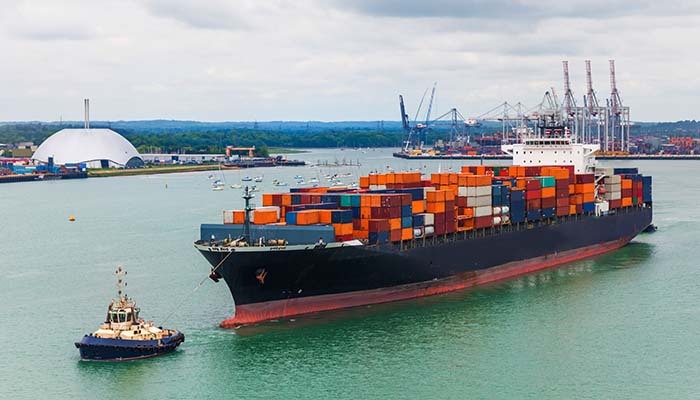 Although maritime trade has positive impacts in the finances in South Carolina, many seamen and longshore workers are injured on the job due to unsafe working conditions, unsafe vessels, and neglect on the part of their employers. Although the benefits of maritime trade to South Carolina’s economy are significant, Seamen and longshore workers can pay the price. Working at a port or on a maritime vessel is many times physically exhausting and dangerous. Maritime workers handle heavy objects many times, or work around machines that are capable of causing serious injuries if they are not operated or maintained properly. Port facilities and maritime vessels in particular are dangerous due to the risk factors involved. For example, an empty 20-foot shipping container weighs 4,700 lbs and can seriously injure or kill a maritime worker if it is not secured properly. Maritime-related injuries are by nature serious, life-threatening, and often deadly. The work setting can be dangerous mix even in the best of circumstances, but when negligence by employers or a vessel’s seaworthiness is compromised, the results can be devastating. Due to the dangerous nature of work in ports, on vessels that sail on navigable waters, or on offshore facilities, laws such as the Jones Act and the Longshore and Harbor Worker’s Act exist to protect maritime workers’ rights. Though each law has unique processes, they allow seamen and longshore workers in South Carolina to get compensation for work-related injuries caused by the negligence of their employers or unsafe working conditions ashore or afloat. Because these law cases are complex and need to be resolved before the statute of limitations expire, an experienced maritime lawyer is needed to help injured maritime workers get compensation.